Quality being the prime concern, we offer designer range of Traveling Backpacks that are durable in nature and are offered in varied stylish patterns. 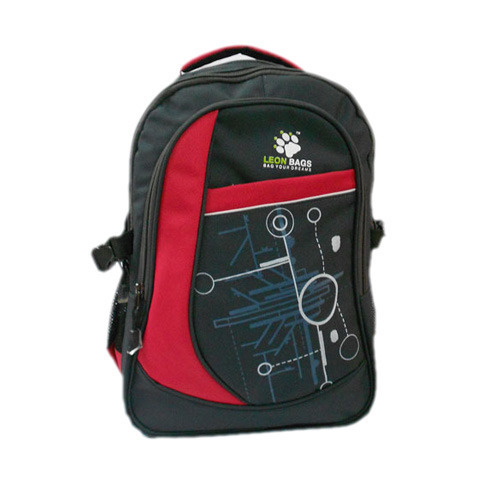 Traveling Backpacks are fabricated using quality approved raw material and latest technologies thereby delivering an exceptional product line. Traveling Backpacks are delivered in stipulated time frame.